Manchester United legend Gary Neville believes Antonio Conte won’t remain in-charge at Stamford Bridge next season. 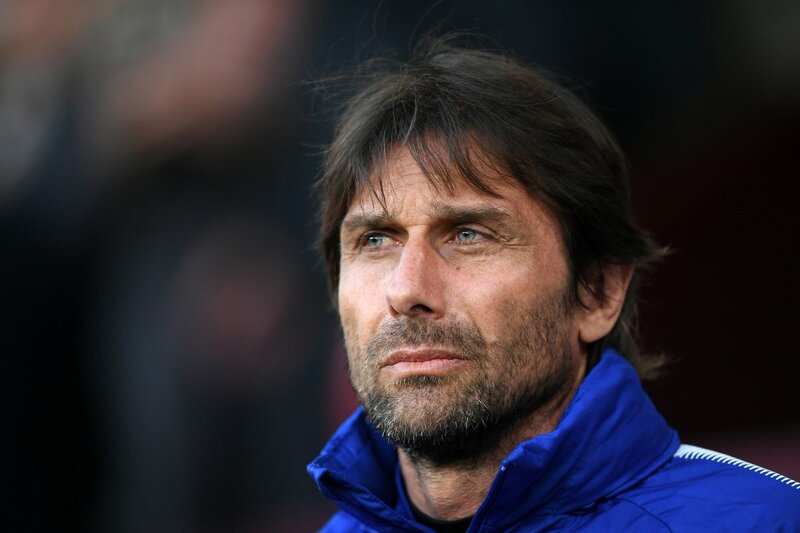 The Italian’s future at Chelsea has come under question through the season, and the 3-1 home defeat to Tottenham Hotspur on Sunday is likely to have ended his chances of staying put at the west London club. Speaking on his very own podcast on Sky Sports, Neville said:"I don't think he's going to be here next season. We've thought it for six or seven months. And that's not because we don't want him here, or we don't think he's done a great job, it's just the nature of the job here. It ends up becoming a bit messy, press conferences become the boardroom versus manager, it's happened here many, many times. In terms of the outcome, you can't complain about what they've done here. But the managers who come here know they've got a short period of time." Manchester United ace Ashley Young has spoken positively about the future of Luke Shaw, who has come up for criticism from manager Jose Mourinho of late. The 22-year-old failed to obey tactical instructions during the first-half of the FA Cup outing against Brighton & Hove Albion last weekend, and this did not please the manager, who highlighted his poor positioning on the field. Since then, speculation has intensified over Luke Shaw’s future at the club, and they have been reports suggesting that he could move on from Old Trafford during the summer. Matteo Darmian's agent Tullio Tinti has confirmed that the full-back won't be parting ways with Manchester United during the winter transfer window. The 28-year-old has been restricted to just seven starts this campaign, and this has led to speculation of him pursuing a move back to the Serie A. In a report covered by Rete Sport, Tinti revealed that there is indeed transfer interest from the Italian top-flight, but his client is likely to stay put at Old Trafford for the season at the least. He added that the Giallorossi are not among the clubs interested in the versatile full-back despite being linked on several occasions since the summer, he said: "I haven’t had any calls from Roma for the player. There has been contact with other Serie A teams, but not with the Giallorossi. For the moment the lad isn’t for sale."